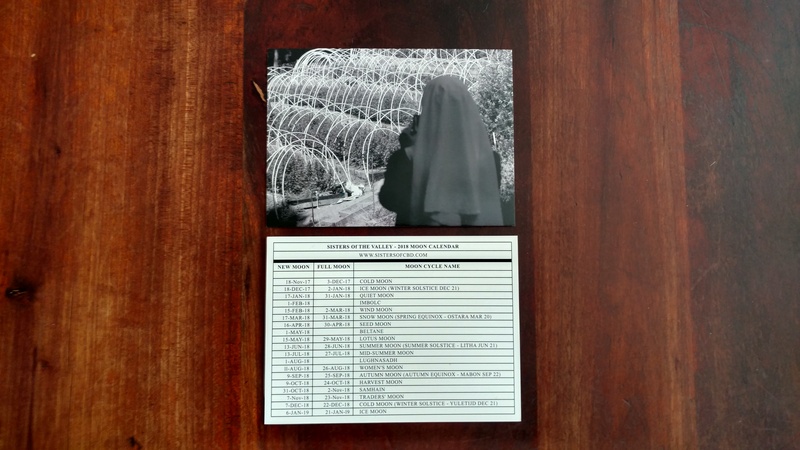 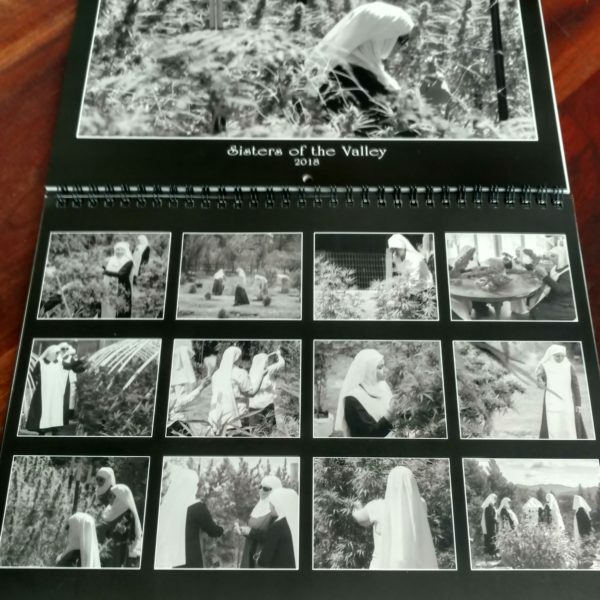 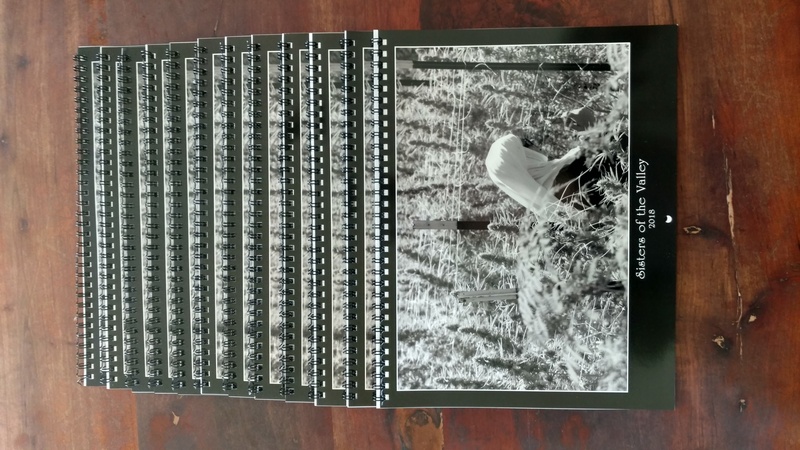 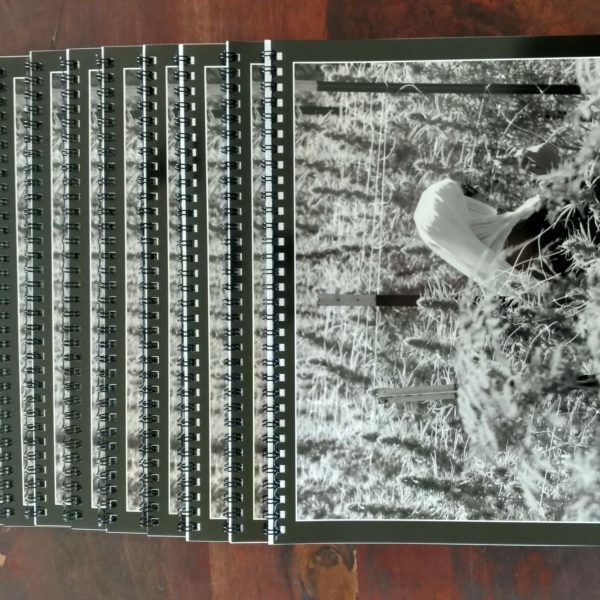 Get your collectible 2018 Calendar with all photos of the Sisters with the intelligent plants. 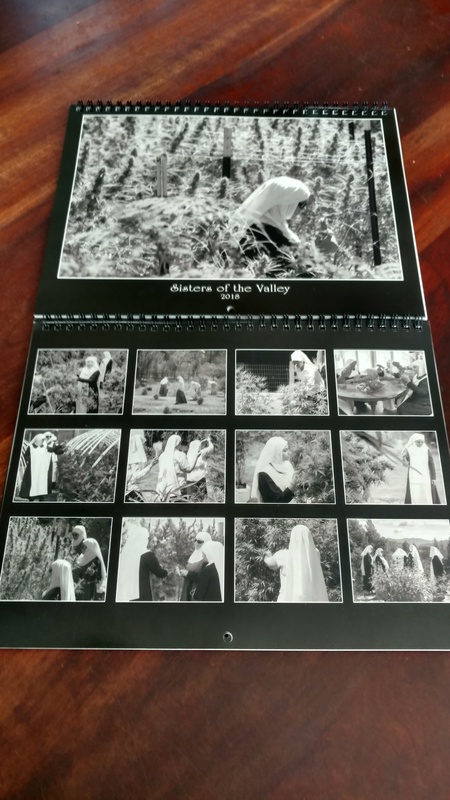 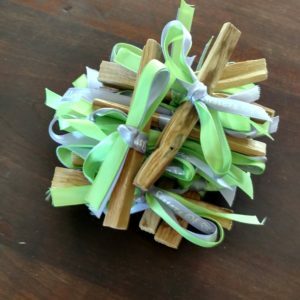 The Sisters of the Valley are a Beguine-revivalist enclave, practicing rituals that honor and revive the belief systems of their Beguine Ancestors. 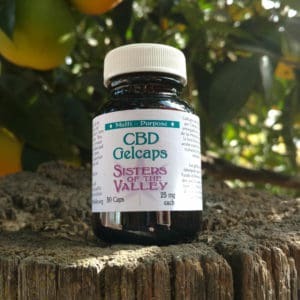 The Sisters aspire to living in harmony with Mother Earth and her people, and to bringing back kinder and gentler ways for people to live in harmony with one another. 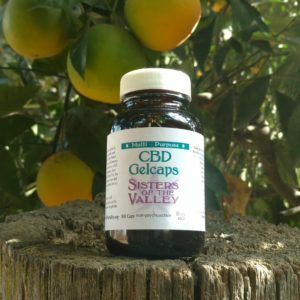 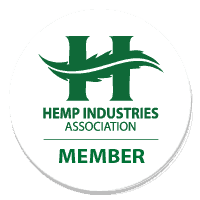 They make all their CBD products from their farm in California. 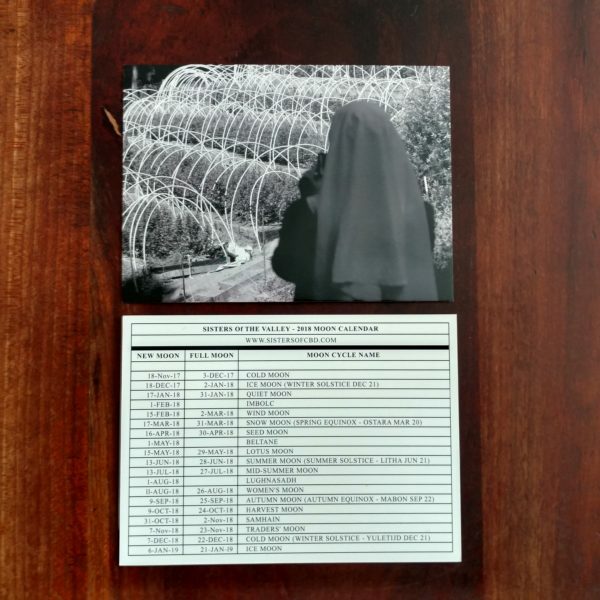 The Sisters of the Valley is a growing enclave, serving as a base from which the women are spreading their wings and their influence.